I’ve learned so much over the past few months, not only from yoga teacher training, but also podcasts for yoga teachers. I wanted to share some of my favorite podcasts with you, just in case you’re a fellow yoga teacher and wanted to learn more as well. I’ve found that most of the topics cover real world situations, which is a nice change from yoga teacher training, where I’ve found most of the discussions center around the theoretical and best case scenario since most of us have never taught yoga before – hence why we’re at yoga teacher training! In addition to listening to the podcasts, make sure you follow the hosts on Instagram and check out their websites for the show notes. They always provide links to things that were mentioned in episodes and different resources. The Connected Yoga Teacher Podcast is hosted by Shannon Crow (who you should definitely be following on Instagram). She talks about all things yoga. Her guests are always so knowledgeable about the topics she interviews them about. Some recent episodes include “Branding your Yoga Website with Kali Edwards” and “Launch and Promote your Yoga Offering with Abby Herman”. Mado Hasselink is the yoga teacher behind The Yoga Teacher Resource Podcast. She’s a down to earth yoga teacher who is super easy to relate to. She’s been podcasting for nearly a year now, so there’s lots of older episodes to listen to if you’re new to her podcast. Her latest 2 episodes are “Building Confidence as a Yoga Teacher” and “Foundations of a Yoga Business”. Her episodes are a mixture of interviews and Mado sharing her knowledge and experiences as a yoga teacher. 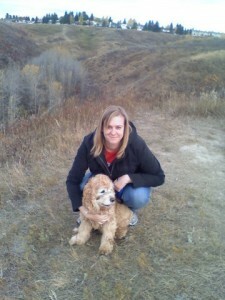 Amanda Kingsmith combines her knowledge of yoga with her business education in her podcasts. It’s not a very likely combination of expertise, but so useful for people like me who are just in the beginning stages of teaching yoga. Two of her recent episodes include “Changing the Yoga Industry from the Inside” and “Growing a Brand and Opening a Studio with Tara Newbigging”. Along with the podcast, Amanda also posts classes on YouTube, so be sure to check her out there too. Created by Francesca Cervero, The Mentor Sessions Podcast focuses on the business side of yoga teaching. This is really helpful for me because I’m not business minded at all. Episodes include “Practicing and Teaching Meditation with Cyndi Lee” and “How Side Gigs and Great Referrals Can Build your Private Practice with Janie Ganga”. This podcast is hosted by Michelle Linane. The tagline of the Love Teaching Yoga Podcast is “Art, science, and business of teaching yoga”, and that’s exactly what she talks about. Michelle has had some great guests on, covering topics such as trauma informed yoga and creating online yoga courses. 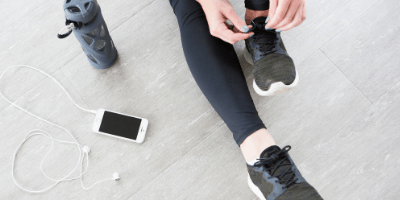 She describes her podcast as an extension of yoga teacher training, helping you build your student following and offering you tips on how to earn more. 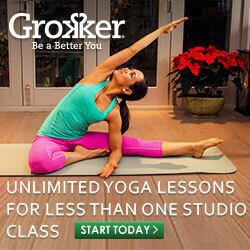 Are you a yoga teacher? 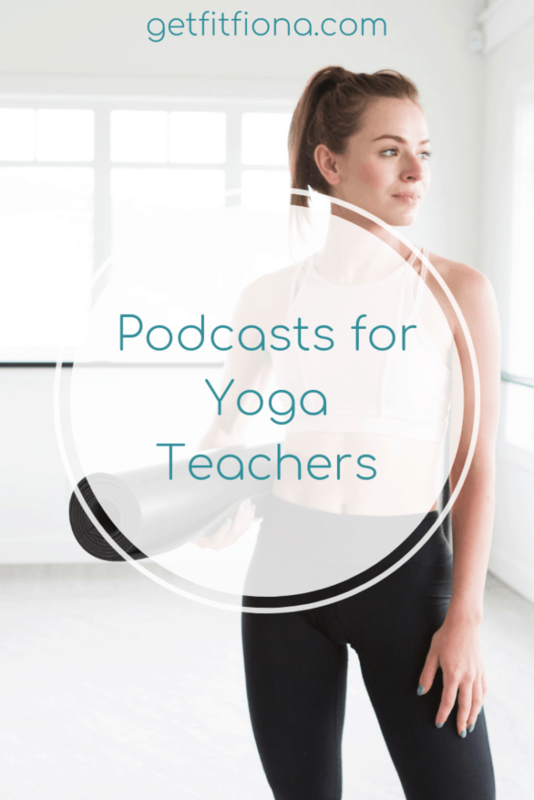 What’s your favorite yoga teacher podcast?